I’m a regular speaker at digital conferences and events. 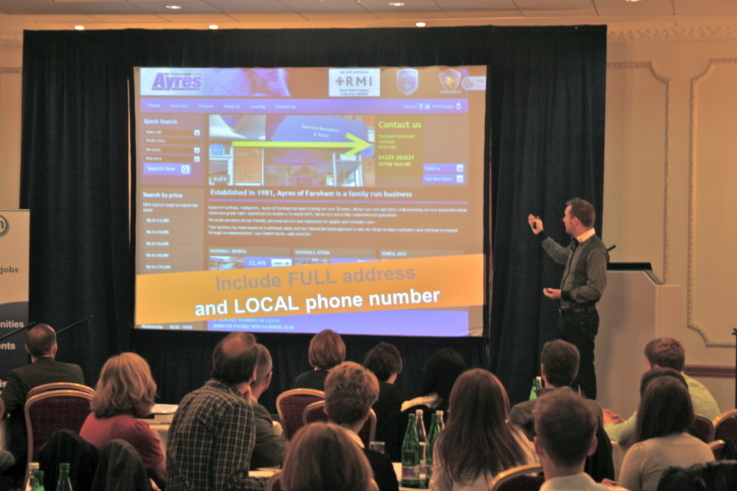 To date I have spoken on a number of subjects including Local SEO, Brand Protection and Social Media. 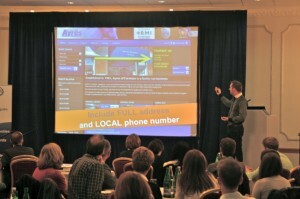 My talks are based on case studies as well as personal experiments carried out over the years. My latest talk, “Putting Yourself In Front Of The Right Audience” was based on an experiment carried out only using Social Media platforms to build an audience. The experiment led me to gaining a hit single online as well as air play. Below are some of the slides used during these presentations.